MIDTOWN, Manhattan (WABC) -- Police have arrested a man after a string of incidents of public lewdness on Manhattan subways. Kenneth Wiley, 33, was arrested, police announced Friday, at a hotel in Harlem. According to the New York City Police Department, Wiley exposed himself to women five separate times, dating back to the end of March. 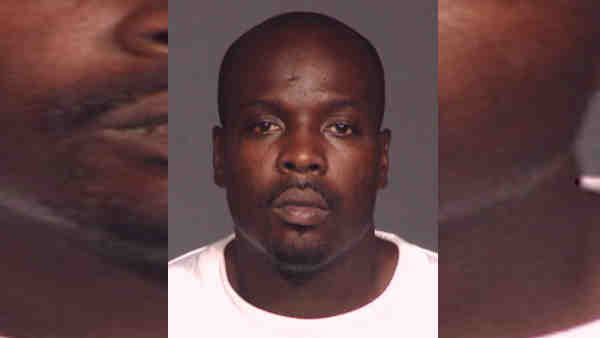 The most recent happened on an N train April 30, after he spoke to a woman on the train while performing a lewd act. He left the subway at the Cortland Street station. After his arrest, he also was linked to 16 burglaries across the city dating to 2013. In one, police said, he climbed through the window of a 72-year-old man's Waverly Place home in Greenwich Village in August 2013, just three months after his release from prison. Many of the other break-ins were of businesses in Lower Manhattan.